Wow, good phone by all standard. 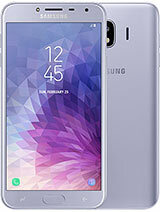 After having this pone, I never thought of any other phone. I always rely on the battery. Well I love every feature of this phone. Thanks BLU! 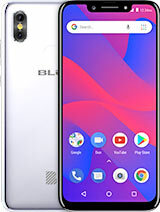 I can think of at least 5 phones that are same price and better. 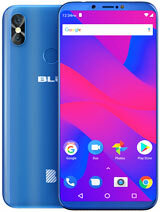 AnonD-656417, 27 Mar 2017Hello Friends, Can Someone please help me as My BLU Life Max - 5.5" 4G is not recognizing 4G s... moredid you buy unlocked gsm version? 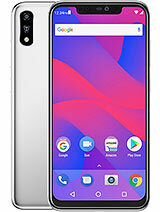 I have this phone it's pretty fast for the price and I like the screen, only have a problem my tactile in the upper screen it doesn't work and I send a letter to Blu company and they told me that I need to send the phone to USA and if they check and determine by guarantee that was my fault I have to pay more money for my sending, even when I feel this phone always overheat and it's my only one. 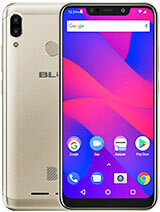 I think it's the worst company to trade service, and other people I seen have similar problems with the Blu screen. I wish someone have some kind of solution to fix this my phone without damaging. I can't find the tactile anywhere. I wish someone help me. 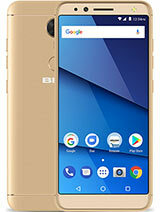 All android phone made for USA have regional lock and it will work as 4G or 4G LTE in USA only. 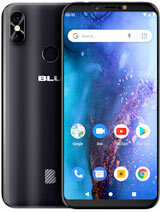 Out of USA as you mentioned the problem that you are using in India, this phone will display 1 step down, if you have 4G coverage, then it will work as 3G and if you have 3G coverage, phone will work on 2G. Only Apple Iphone factory unlocked has world wide band and it is without regional lock. I had faced same problem with my ZTE ZMAX phone while travelling to India. 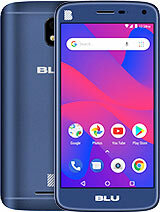 Hello Friends, Can Someone please help me as My BLU Life Max - 5.5" 4G is not recognizing 4G sim at all also some times 2G/3G (intermittent issue) not recognizing in india. 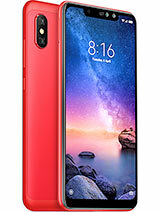 I bought this phone in US and recently came down to India. Did all basic trouble shooting but still issue remains same. Please advise. Raj, 29 Jan 2017Is this phone removable battery?yes the battery comes out. Love this device for what it is!!!... Inexpensive,fast & lasts me all day! I only paid $70 through Best Buy with an extra $10 rebate I had so for me it was a steal!!! 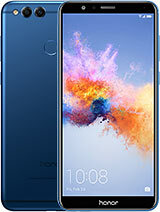 AnonD-636332, 21 Jan 2017I just bought one and 2 things I hate most: Nagging notification to register (and no way to d... moreIs this phone removable battery? You have to physically switch phones in Settings before making a call.. The one thing I like most so far is the Fingerprint Sensor: it is fast , accurate and it beats entering a PIN each time you want to start/wake up the phone. You have to enter a PIN each time you reboot. I ordered yesterday 2 of them, good specs for such a low price. Draculla, 16 Jan 2017I dont have phone yet. Just base on specs, there are 3 major updates compared to recent simila... moreditto! 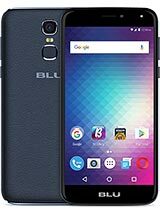 Total of 17 user reviews and opinions for BLU Life Max.